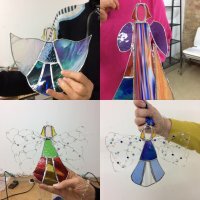 I am able to run one-off short workshops for groups, to talk about the joys of stained glass and to demonstrate techniques. Do get in touch if you would like me to visit your group. 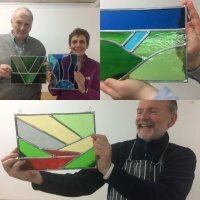 The following workshops are planned for 2019. Please book direct with the venue. If there is sufficient demand additional dates will be added. Please get in touch if you are interested.